Wow! What EXIF did you use? 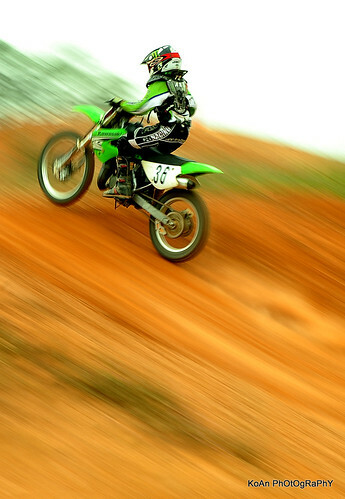 I would love to know the exif of these shots you did~ It is so difficult to achieve these panning shots! Kudos for you! 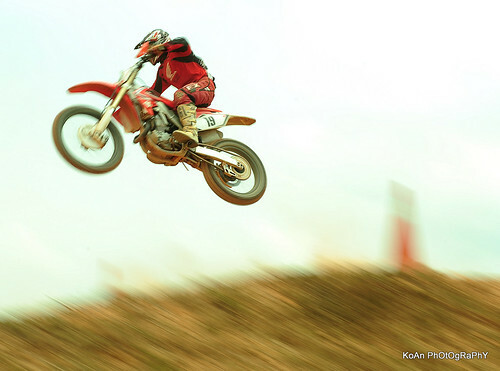 JayCam wrote: I would love to know the exif of these shots you did~ It is so difficult to achieve these panning shots! Kudos for you! Yea, you need strong and stable arms. Yea, it helps on burst shots, but only one or even none of the shots may be good. That is through hard works and many bursts before you can get it right? Exactly! If you are not good enough, you can get a single panning shot right at all. I just think that doing panning shots are exciting. 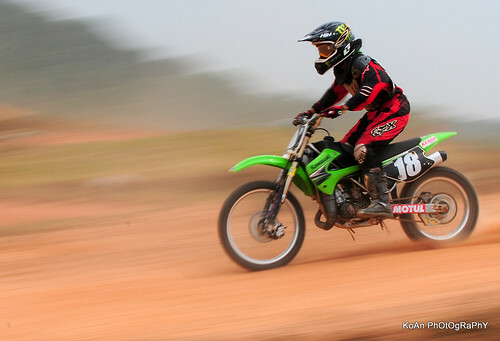 Not only making burst modes but also enjoying the race getting the adrenaline up your head! There is always a price to pay. Even the ticket! I don't know. But the ticket is expensive? These bikes are running at high speed, we really need to be quick enough to catch them. I never tried before but it looks interesting. Anyway nice shots. Not forgetting that you have to constantly keep your focus on the bike! MyViewfinder wrote: I don't know. But the ticket is expensive? Haha! I paid RM18 for the whole day ticket. 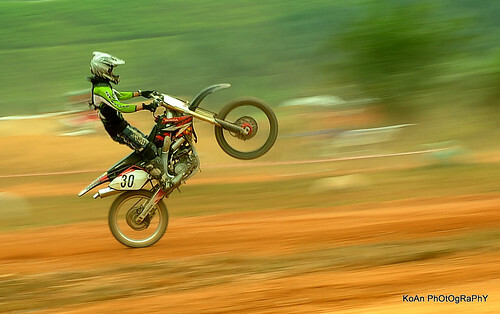 livesnapper wrote: Not forgetting that you have to constantly keep your focus on the bike! Thanks, You can set you camera to the "continue tracking mode"
JayCam wrote: Exactly! If you are not good enough, you can get a single panning shot right at all. Thanks, what you need is practice more, you can always practice to shoot on the moving cars on the street, or others moving objects. MyViewfinder wrote: Wow! What EXIF did you use? Thanks everybody for loving my photography. 1/40!? OK. got it, thanks for sharing!